With another throwback, I figured I would share some knowledge and history on one of history’s most iconic hot rod! This car has had songs written about it, had a starring role in American Graffiti, and is know to almost every car guy as a legend. 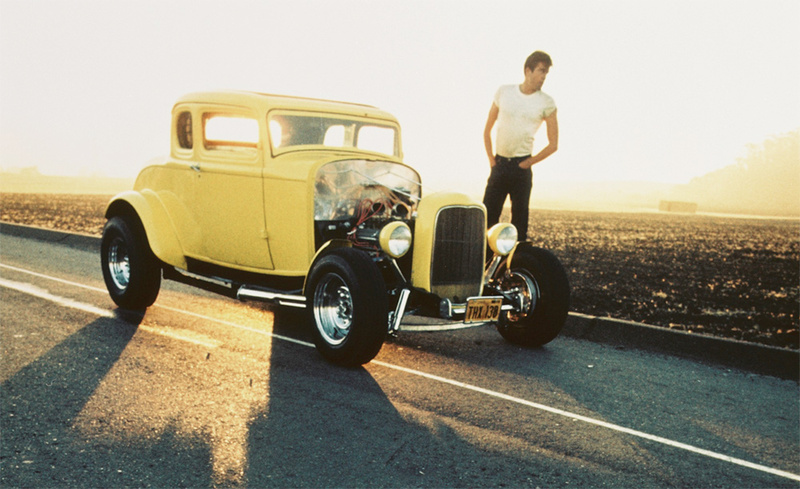 The car we are talking about is the 1932 Ford Coupe, also known as a deuce coupe. 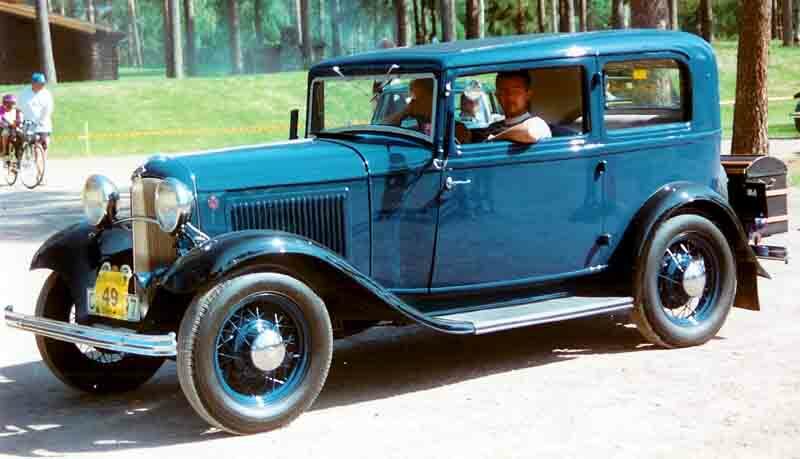 We have all heard of the Model A, but in 1932, Ford Motor company started to produce the Model B. You could drive one home in a Roadster, Coupe, 2/4 door Sedan, Cabriolet, Phaeton, or truck layout. All of the layouts provided customers with a reliable and cost friendly vehicle to get from point A to B. Most of the cars were equipped with a L-Head Inline 4, but for the first time, you could get the ford Flat-Head V8. This V8 would help make the 32 Ford an icon for years to come. In 1945 when the GIs started to come home after World War 2, most of them had some new skills that they wanted to continue to use. 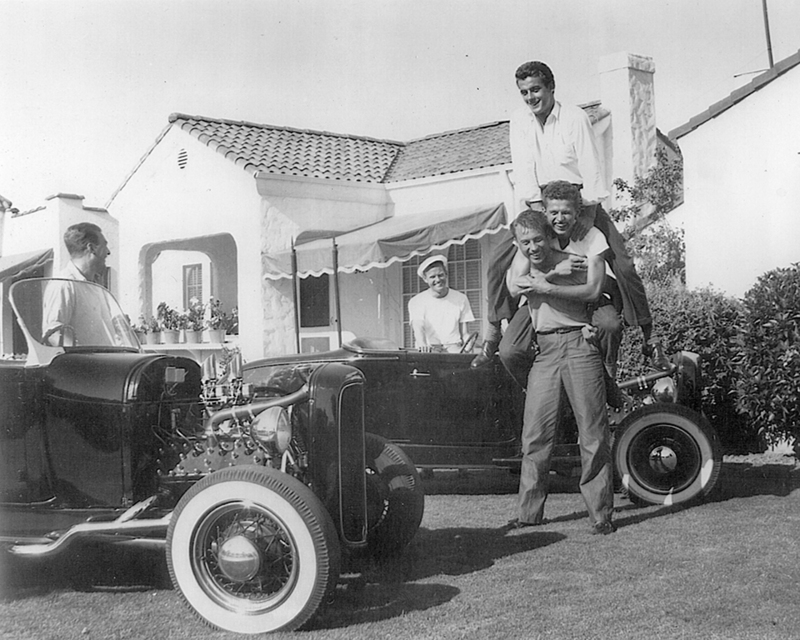 There was also a sense of adventure that most of them wanted, and combined often led to the creation of Hot Rods. 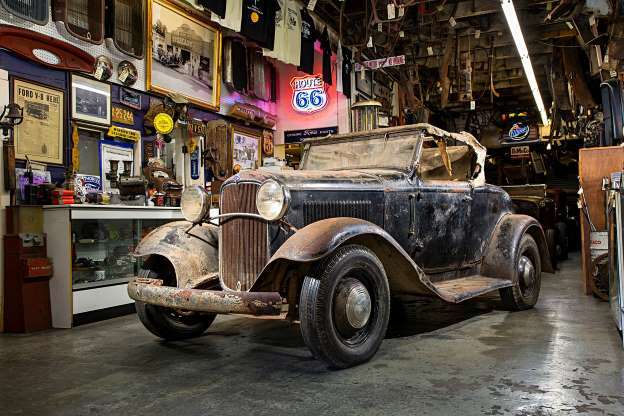 The next aspect to this story comes along with a 12 year old car that was rather common, and that is the 32 Ford. With the large numbers and low price, the Ford Model B became the perfect platform for hot rodders. Drivers would modify them by lowering them, taking as much weight out as possible, and even giving them their own flair on paint jobs. The 32 Ford was a favorite all the way to the late 60’s where it started to get some media coverage with the Beach Boys “Little Deuce Coupe” and the famous Movie Car in American Graffiti. Today, everyone who is into hot rodding wants to own a 32 Coupe. Unfortunately, over the years of popularity, finding an original one is almost impossible, and if you do find one, it’s going to be a pretty penny. But if you ever get the chance to see a 32 Ford, you are going to be in for a real treat. Make sure to truly look at all the personalized details that owner has put in as every hot rod is a true piece of art.